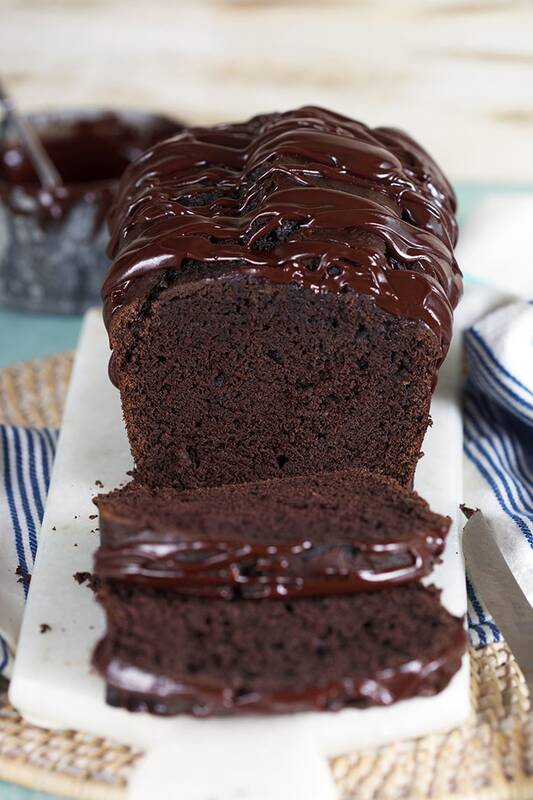 Rich and sweet, Double Chocolate Banana Bread is an amazingly tasty twist on the classic Banana Bread recipe. Tender and moist banana bread never tasted so good. I’m a banana bread freak- which is kind of funny because I don’t really like bananas. I always buy them for the people in my house and, on occasion, I’ll eat a banana but I don’t really love it. I have to be pretty hungry to resort to eating a banana all by itself, which is why I always have the perfect bananas for baking all kinds of banana bread. 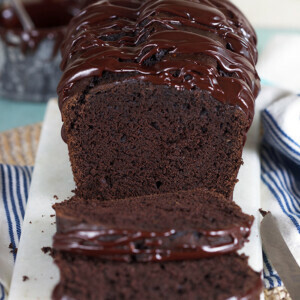 I have a ton of banana bread recipes that I’ve mastered over the years but my absolute favorite of all time has to be this Double Chocolate Banana Bread recipe. 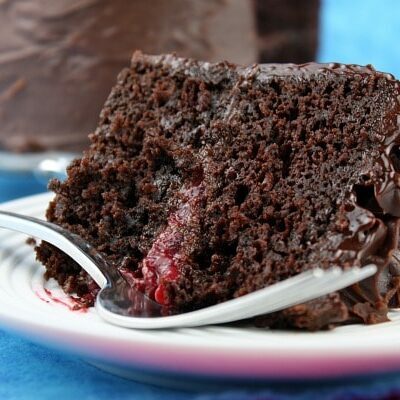 It’s moist and fudgy with a bonus ganache topping that makes it seem like a decadent dessert. 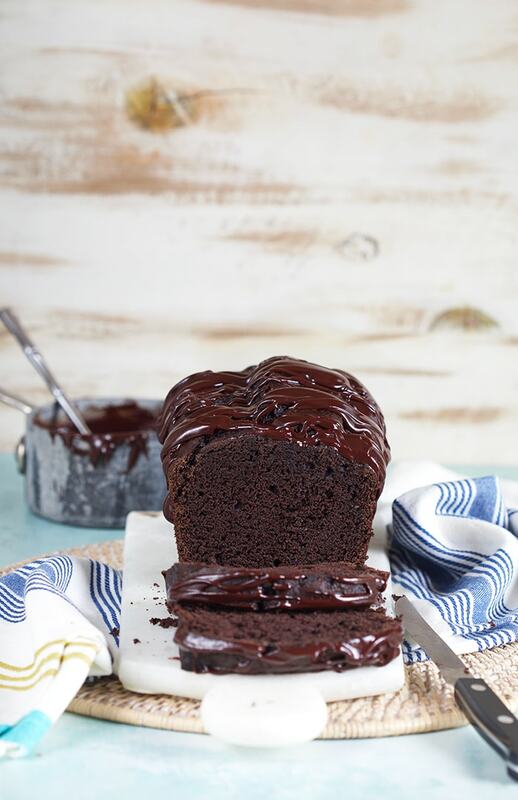 This easy Double Chocolate Banana Bread recipe is definitely one thing you need to have in your kitchen arsenal for when those bananas start to go south on you. And with summer right around the corner speeding up the banana ripening time, you’re going to need all the banana bread recipes to handle the overload. Or am I the only one with the abundance of bananas on their counter? This easy Banana Bread recipe is based off my basic banana bread recipe with the addition of two ingredients which lend to it’s extra chocolate-y flavor. The extra ripe bananas and greek yogurt add moisture ensuring that you don’t end up with dry, dense banana bread which is not good eats. 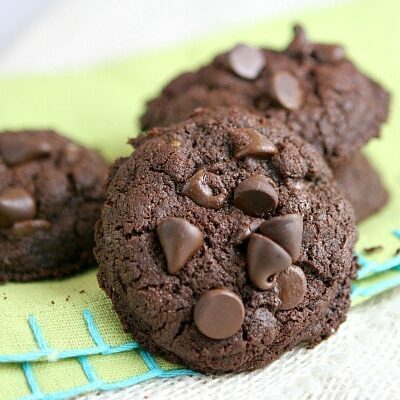 In a small bowl, whisk together the flour, baking soda, dark cocoa powder, espresso powder and salt. Cool the bread in the pan for 10 minutes on a wire rack. Remove the bread from the pan and let it cool on the rack. Be sure to use your imagination because the options are limitless when it comes to spicing up this banana bread. 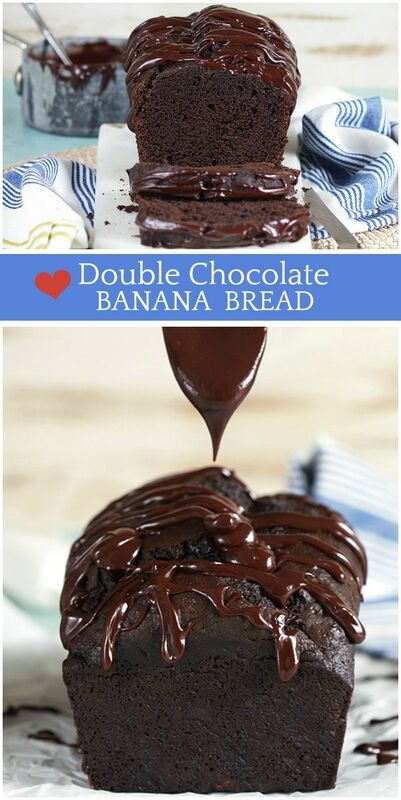 This super easy to make Double Chocolate Banana Bread recipe is classic comfort with a chocolate-y twist! In the bowl of an electric mixer, combine the sugar and butter beating at medium speed until fluffy. On low-speed, add the banana, milk, greek yogurt and eggs- mixing until combined. 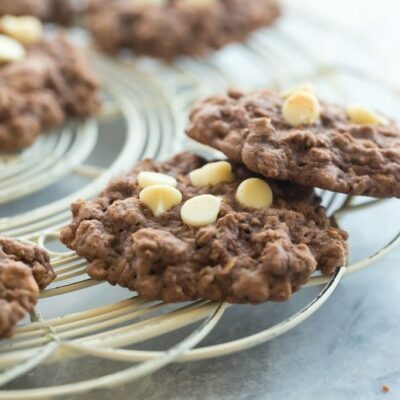 In a small bowl, whisk together the flour, cocoa powder, instant espresso powder, baking soda and salt. Scrape the batter into a 9×5 inch metal loaf pan coated with cooking spray and bake at 350 degrees for 1 hour or until a toothpick inserted into the center comes out clean. Add the chocolate chips and cream to a small saucepan over medium heat. 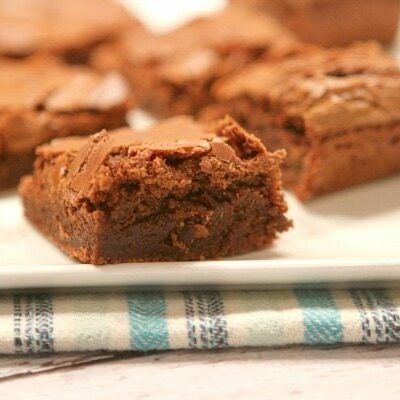 Cook the chocolate until smooth, stirring constantly. Remove from the heat. 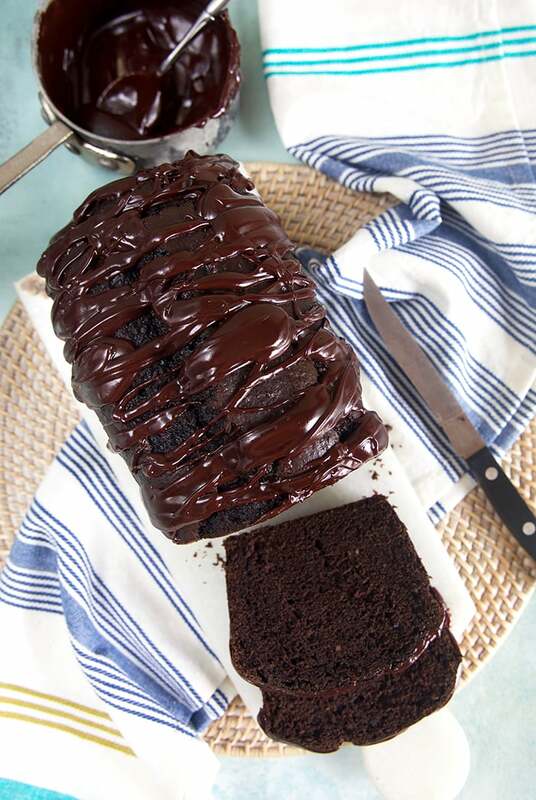 Immediately spoon the ganache over the banana bread and allow to cool before serving. Can this bread be made without the espresso powder? The espresso flavor intensifies the flavor of the chocolate, so yes… you can leave it out, but the chocolate flavor will not be as intense. Wow can’t wait to try the recipe! 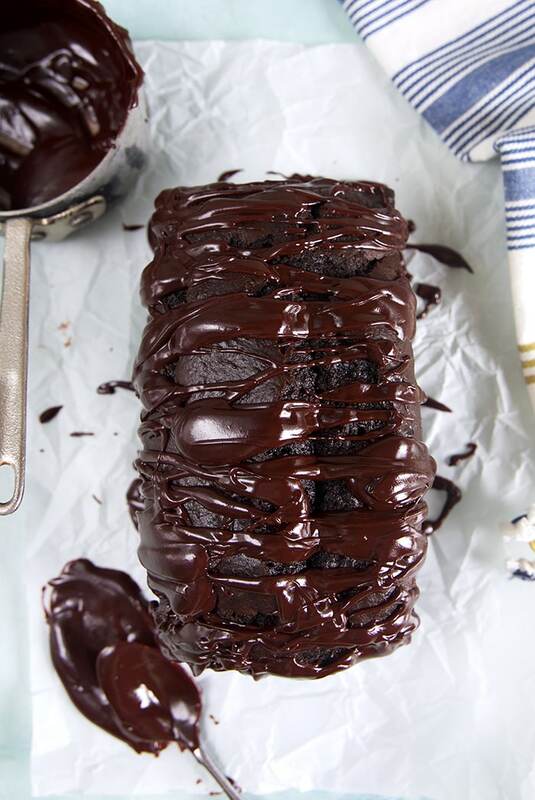 This banana bread look perfect! 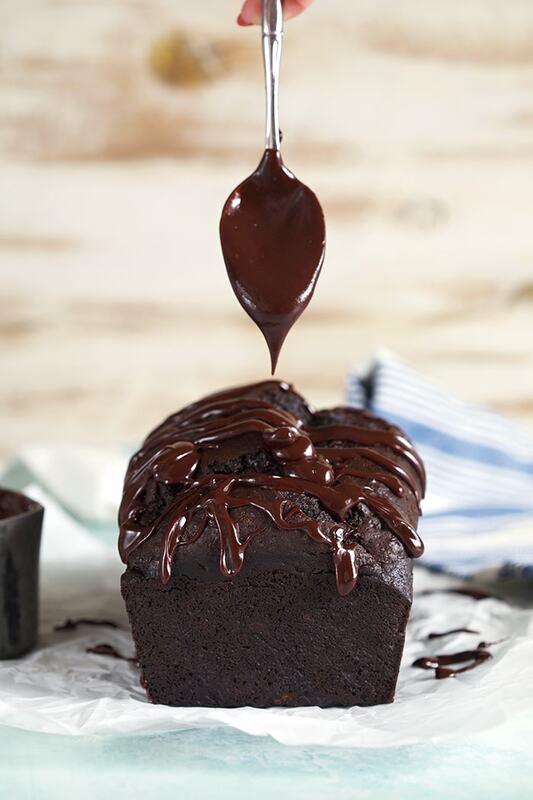 So chocolatey and moist – YUM! The Banana creates a bond which results in a more fluffy bread. A good read and I must say very well instructed.